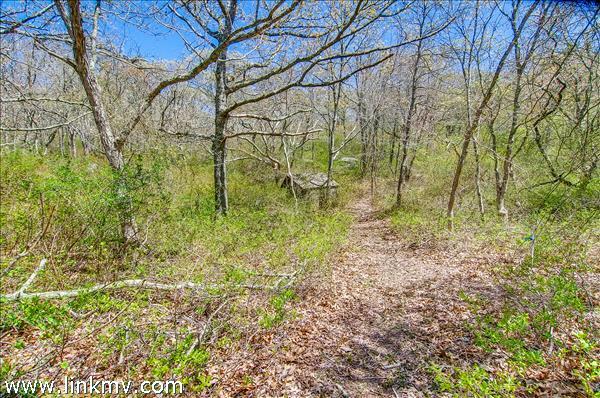 Newly subdivided lot offering 3 acres with main house and guest house potential. Well located close to Menemsha on a sweet private street. Lovely topography and old stone walls. Soil testing complete and well installed with a submersible pump.